I have been back in Europe for a few days now, reunited with the love of my life. I missed my kitchen in Europe sooo much, which is fully equipped for cooking, baking and hosting. I also brought a little something from Singapore back to Europe..... six (!!) 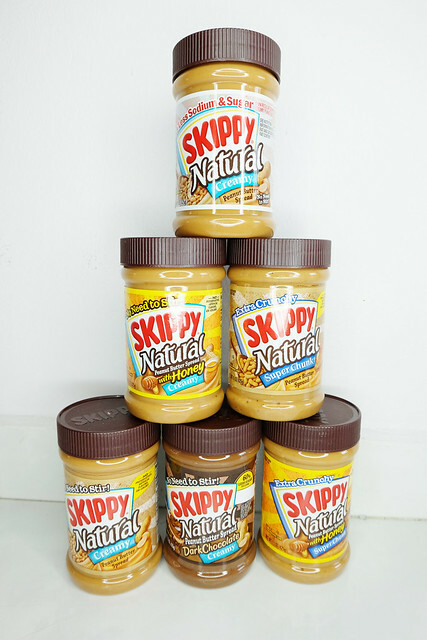 jars of Skippy Peanut Butter just because we love this peanut butter soo much! 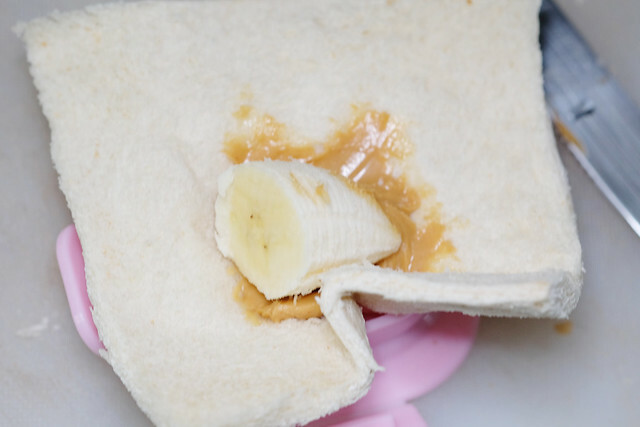 I made some peanut butter and banana sandwiches for my son's kindergarten teachers the other day, and I would like to share the recipe with you. 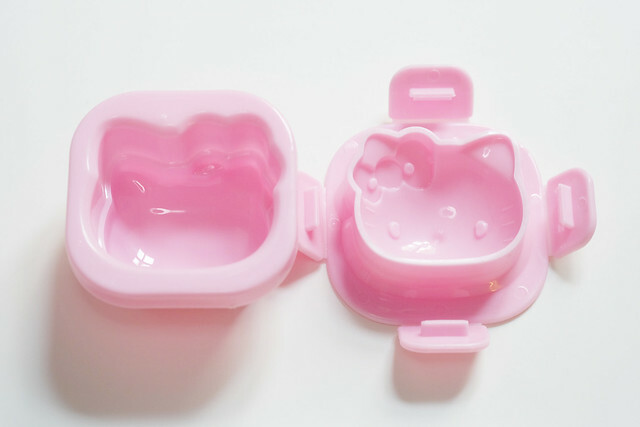 Step 1 : Use some fondant and shape the Hello Kitty Bow by pressing the fondant into the Hello Kitty mold. 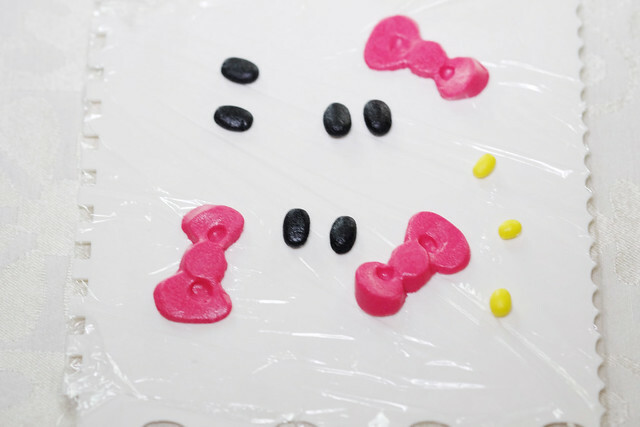 Step 2 : Shape the eyes and nose from black or yellow fondant. Leave these out to dry while you start making the sandwich. Step 3 : Use a rolling pin and flatten the bread. 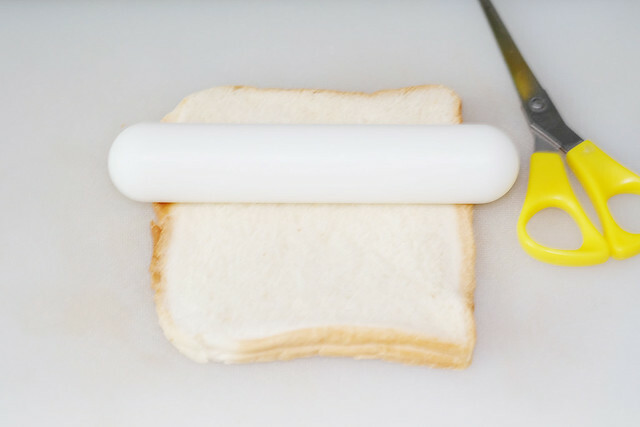 Use a scissors to trim away the crust of the bread. 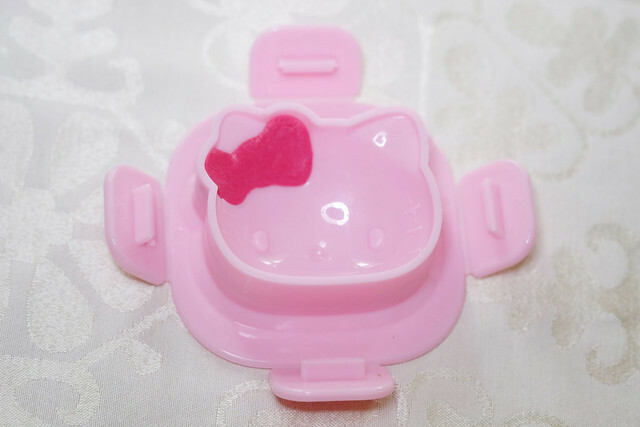 Step 4 : This is the Hello Kitty Mold that I used for this sandwich. Place the bread on the mold. Step 5 : Put a tablespoon of Skippy's Peanut Butter onto the bread. 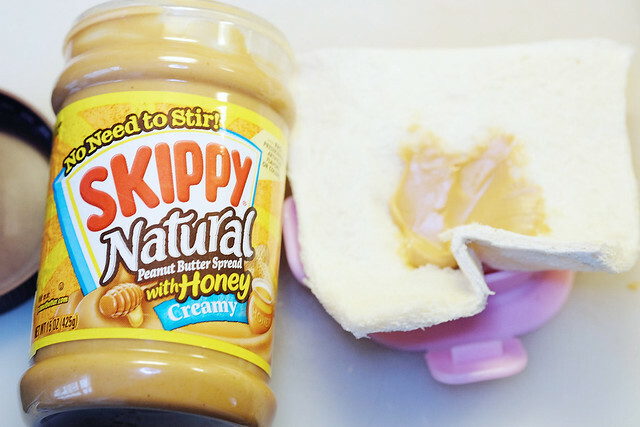 I used Skippy Creamy Peanut Butter, Natural with Honey for this sandwich. Step 6 : Add a small piece of banana on top of the peanut butter. Step 7 : Wrap the bread round the banana and press it firmly into the mold. 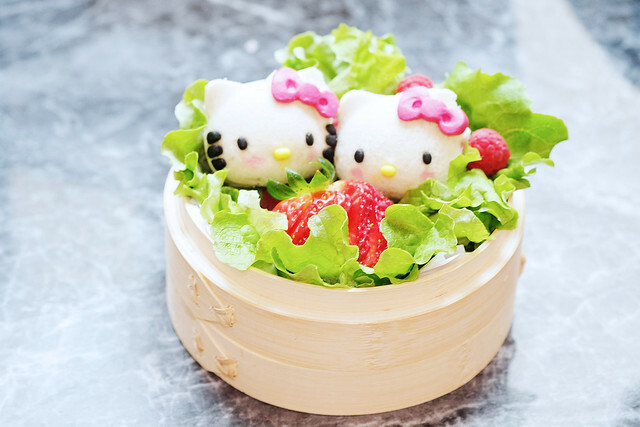 Ensure that you fill every crevice with the bread so that you can achieve a nice Hello Kitty shape! Step 8 : Close the mold and wait for 5 minutes. 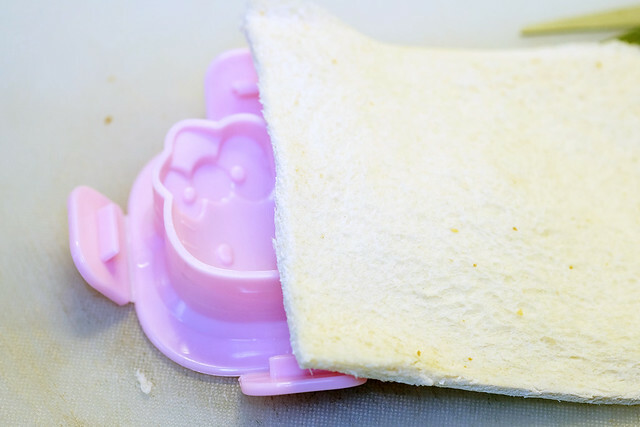 Remove the Hello Kitty Sandwich from the Hello Kitty mold. 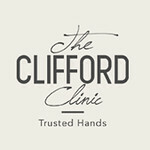 It should look like this. 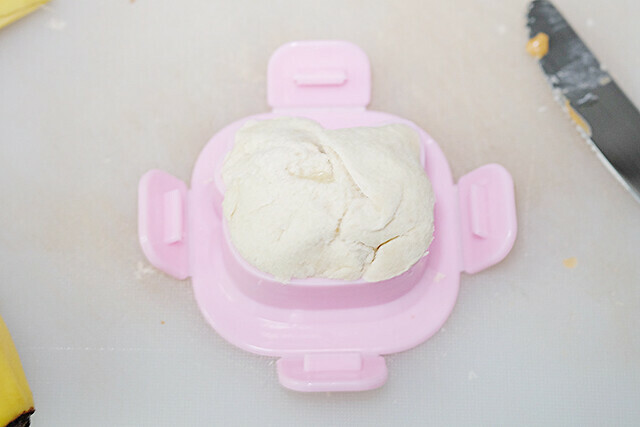 Trim off the excess bread with a small sharp knife / scissors. 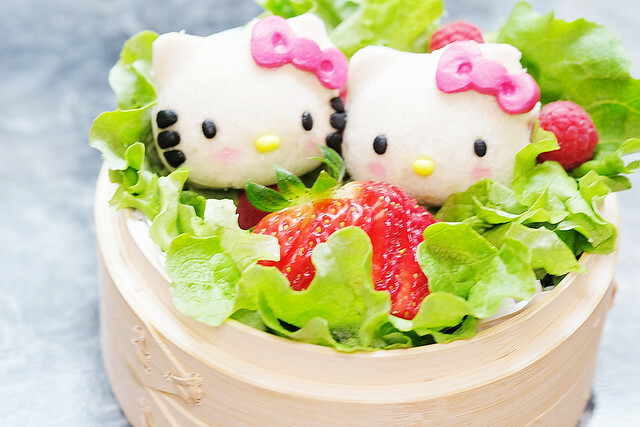 Step 9 : Apply the fondant eyes, nose and bow to the hello kitty sandwich. 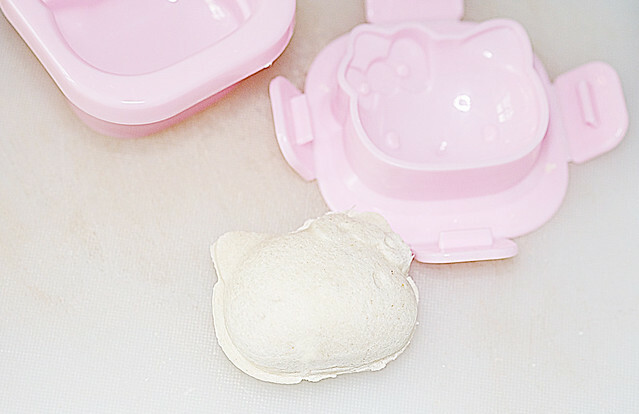 You can add a little water to the fondant and then adhere it to the sandwich. After you are done with the sandwich, arrange it on a plate. I used some lettuce, raspberries and strawberries to compliment the sandwiches. 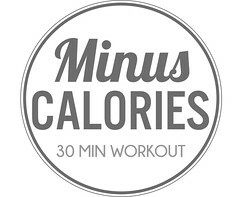 I hope you enjoyed the tutorial I shared!! We love Skippy's Peanut Butter and I would share another Skippy Peanut Butter recipe soon!!! Connect with the SKIPPY® brand through the SKIPPY® Peanut Butter Singapore Facebook page at www.facebook.com/SkippySingapore.sg. This post is sponsored by SKIPPY® Peanut Butter Singapore.